I want to say that every birth I attend is the most beautiful. And they all truly are. 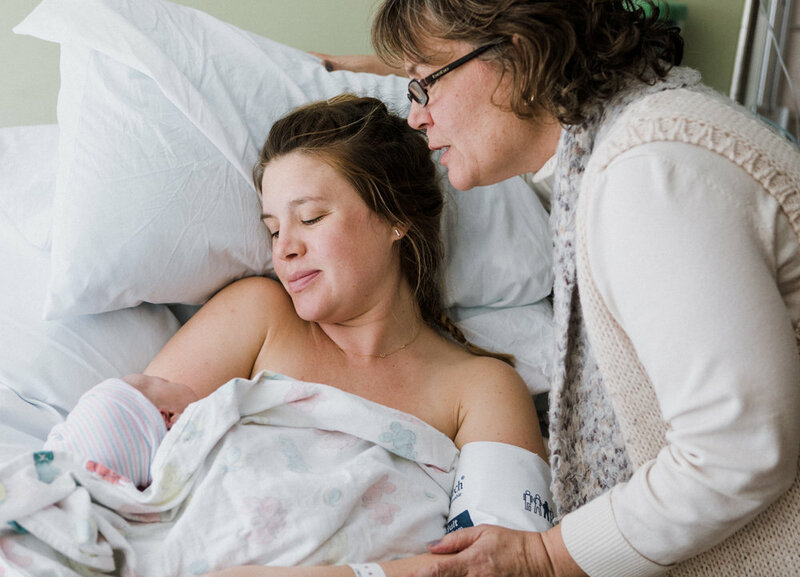 But this one happened during the day with beautiful light and a team of amazing midwives and an incredible Doula. Every one there wouldn’t want to be doing anything else more. Below is just a small sample of the images from Zeno’s birth. Thank you Janet and Jeff for allowing me to share some. Sue Baelen and her apprentice Cristalyn Haigon. Birth workers are always moving around in the shadows. Occupying a space between the present and anticipating future needs. Kelly Murphy, midwide, admiring a woman at work. Women in labor are truly beautiful. Its hard to take your eyes off them. This is what midwifery care looks like. She is utterly taken care of, supported, safe. A huge hug for their Doula Sandra Loyd. After hours supporting alongside each other its always amazing when you get to let go and hug at the end. I think partners are often touched by how much birth workers care and how much devotion they bring to the family. I had the pleasure of supporting these beautiful people with the first of their first baby. Andi's positivity was something to be reckoned with. I walked away from this birth wanting to approach my life in a more positive way. Of course there were moments, or even hours where labor was not fun and Andi struggled through each one. But in general being around her you feel that she sees each moment and person as a blessing. She saw the positive in each person who came in to the hospital room. She makes every situation better by doing this. A nurse having a bad day stands no chance to stay that way around Andi. Labor comes with a full spectrum of emotions and they are all welcome. But there is something to be said for trying to stay positive. Its only enhanced in the extreme world of birth. Below are some images of them greeting their new little one and showing her off to family. Meeting her Grandmother who flew all night to be there on her Birthday. Eric's Mom drove all night to meet her Granddaughter on her Birthday .